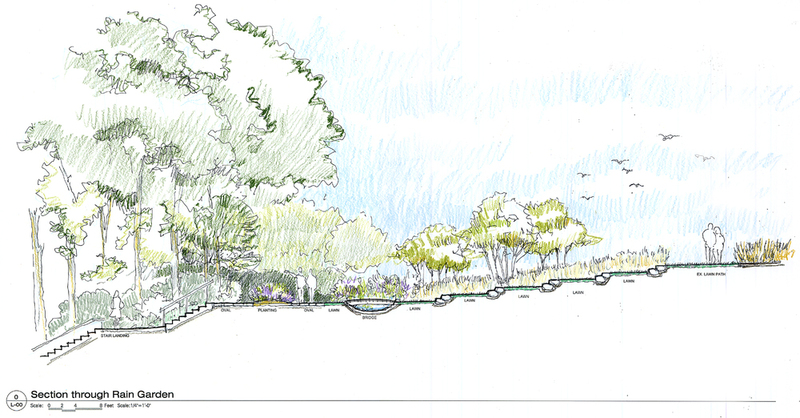 Renovation of this 2.5 acre park included a new warm season grass and wildflower meadow, native woodland edge plantings, a native plant demonstration garden, seating areas, fencing, educational signage, and walking paths. 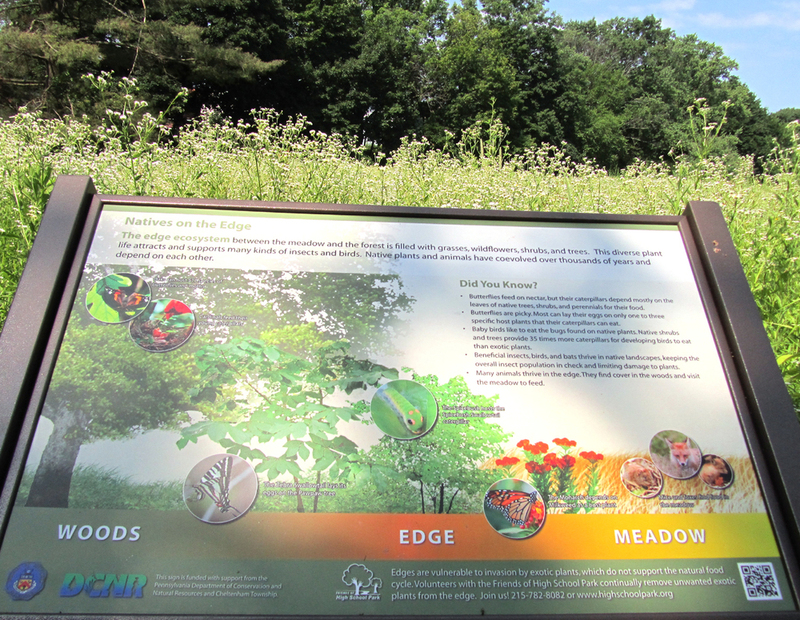 The meadow was established over a three year period to ensure success and eradicate invasives. Close collaboration with the Township, PA DCNR, and with community stakeholders was a critical component during the design process.